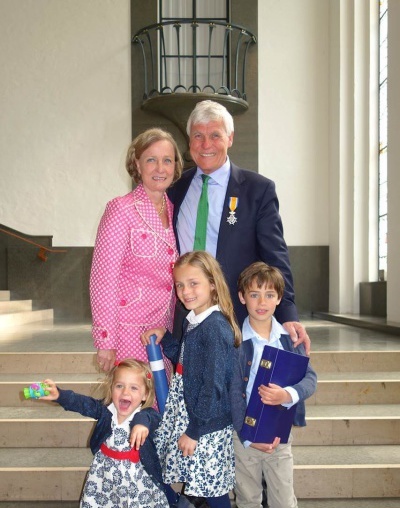 Rotaplast International congratulates Sibrand J. Schepel, MD PhD for being granted the title of Knight in the Order of Orange-Nassau by His Majesty Willem-Alexander, King of the Netherlands! Dr. Schepel started volunteering with Rotaplast in 2006, since then has been on 24 Rotaplast missions. 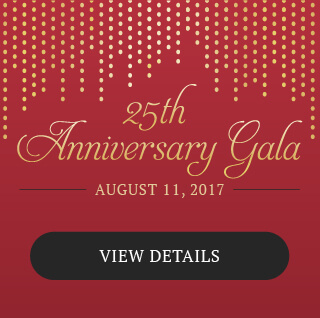 Over the last nine years he has served as Medical Team Leader on nine different missions and provided hundreds of individuals with free reconstructive surgery. We are honored to have Dr. Schepel as a Rotaplast medical volunteer.